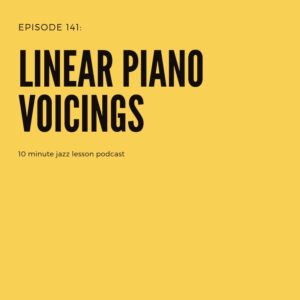 This episode is all about playing piano voicings as single note lines. 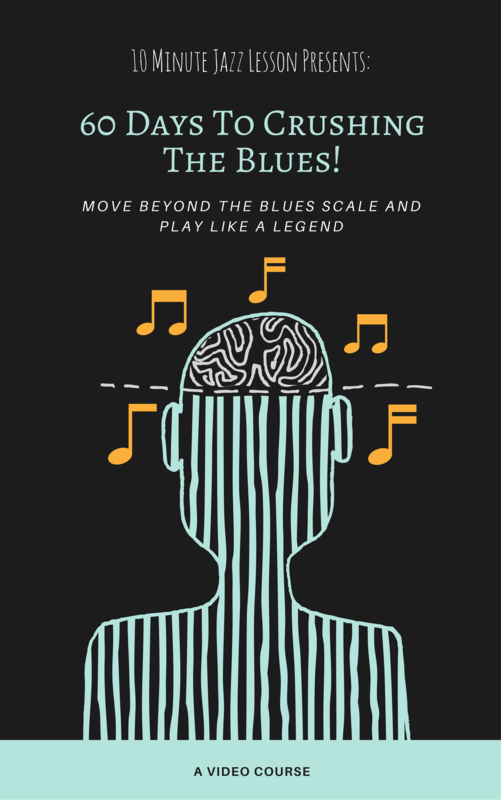 This is a great way to break out of the patterns you may be working on and start to include some great intervalic melodies that you may never have thought of. The thing that makes piano voicings sound great is the structure of their intervals. 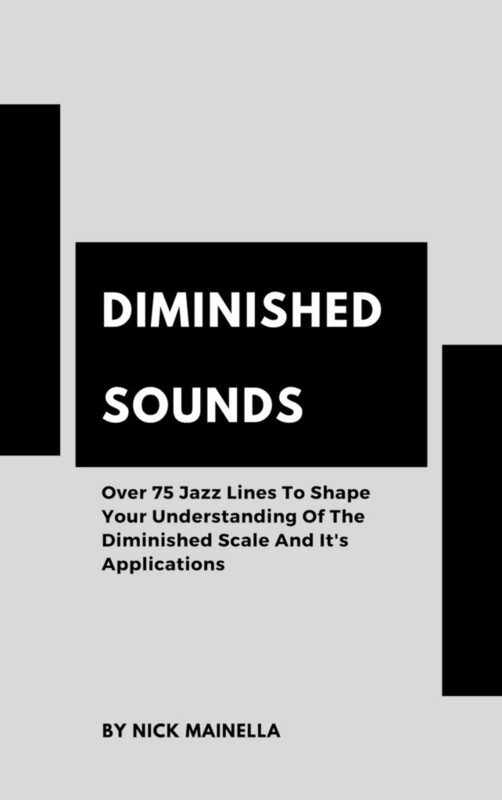 By extracting these intervals and making them into a single note line, we harness the power of these sounds and apply them to more than just a chordal instrument. I use this tactic often when I’m feeling uninspired and looking for some less common lines in my playing. I hope you enjoy this episode and get something out of it! Episode 008: Crush the ‘A’ Sections of Caravan!